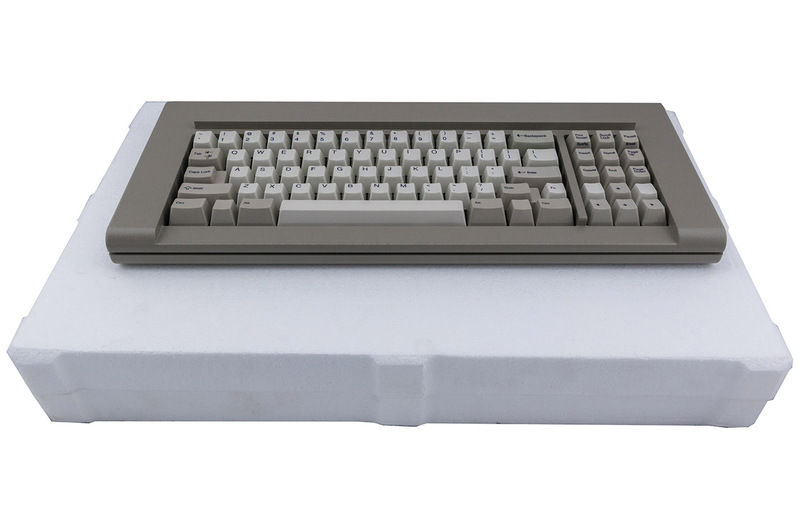 If it had function keys, I might have ordered it, but in case anyone is still interested: order before the end of July as they will likely not do a re-run of this unique project: [Archive.is] Brand New Model F Keyboards – The Model M Predecessor: Mechanical Capacitive Buckling Spring Keyboards with NKRO. 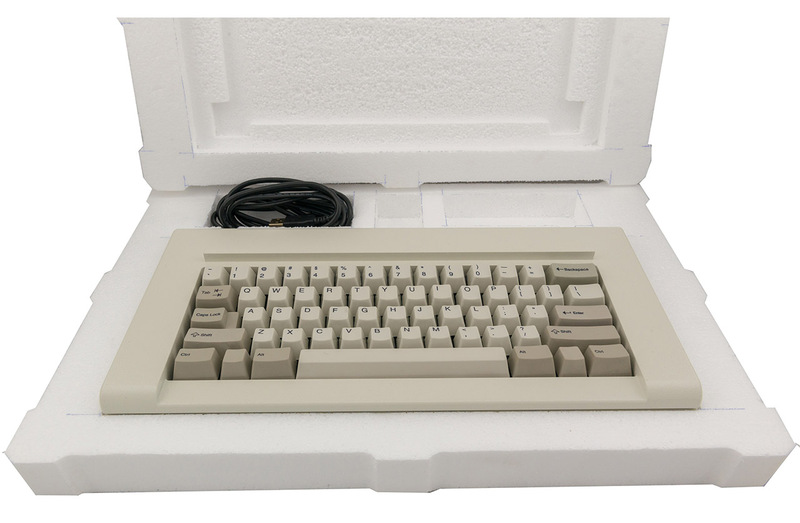 Model F quality is much better than Model M, which is way better than anything manufactured after that. Just compare the spring mechanisms below. What is the Difference between IBM Model M and Model F Key-Switches? [WayBack] What is the Difference between IBM Model M and Model F Key-Switches? This entry was posted on 2017/07/17 at 18:00	and is filed under Keyboards and Keyboard Shortcuts, Power User. You can follow any responses to this entry through the RSS 2.0 feed. You can leave a response, or trackback from your own site.